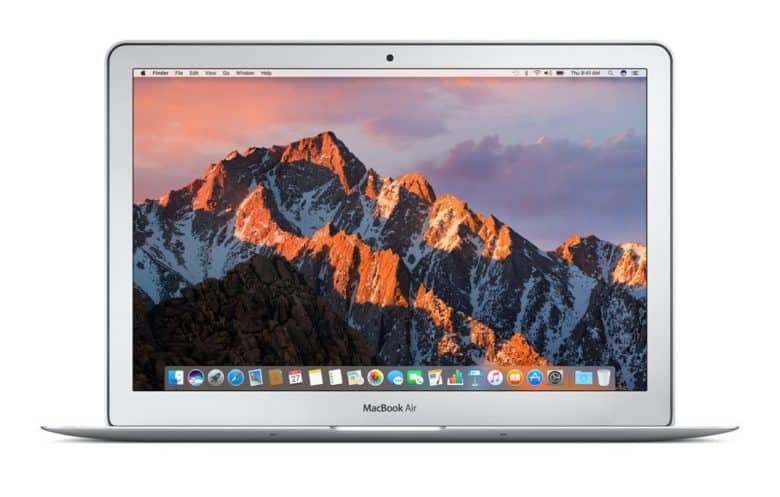 The MacBook Air hasn't been updated in over a year! 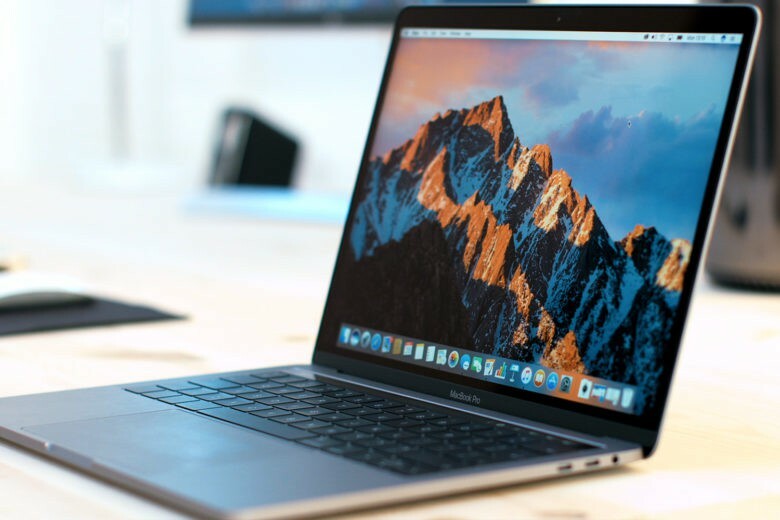 New MacBook Airs could launch as soon as the end of Q3 2018, according to a new report out of Taiwan that signals the wait for an affordable new MacBook is nearly over. 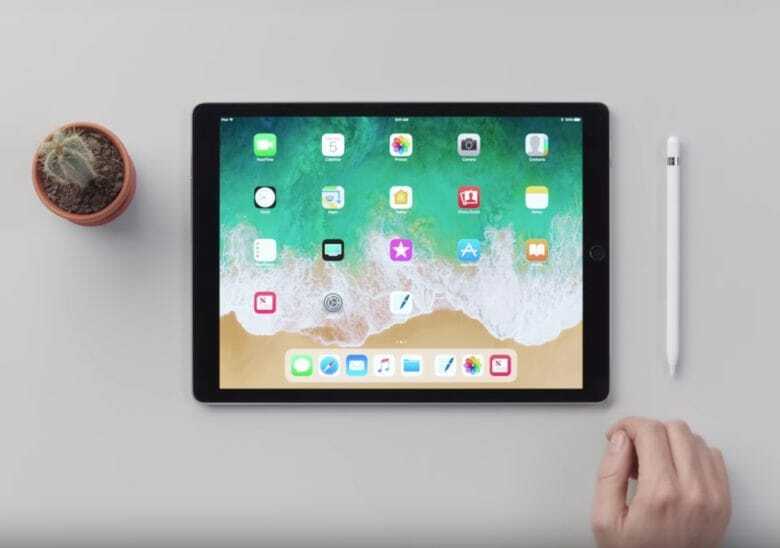 Apple hasn’t updated the MacBook or MacBook Air since June of 2017, but with a new update on the horizon, it could bring a big boost to Apple’s market share. Worldwide personal computer shipments are finally making a comeback after a six-year slump in sales. 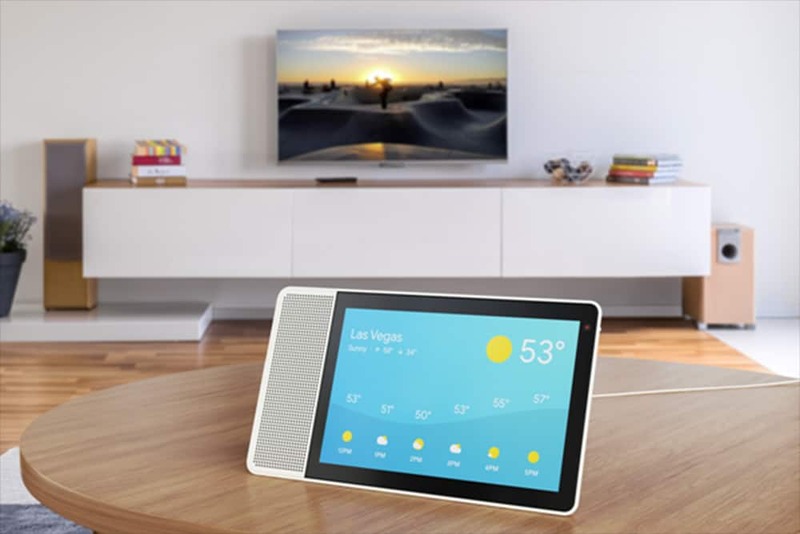 The latest report from Gartner estimates that during the second quarter of 2018 PC shipments finally grew year-over-year for the first time since the first quarter of 2012. With 1.4% overall growth for the market, PC makers have a lot to be happy about, and Apple’s shipment numbers were some of the best in the bunch. 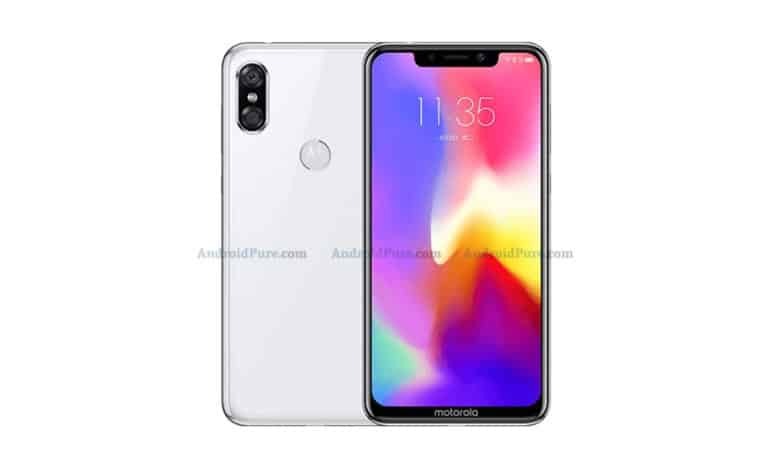 The Z5 looks good without a notch. Lenovo has a new iPhone X clone up its sleeve that’s unlike all the others. 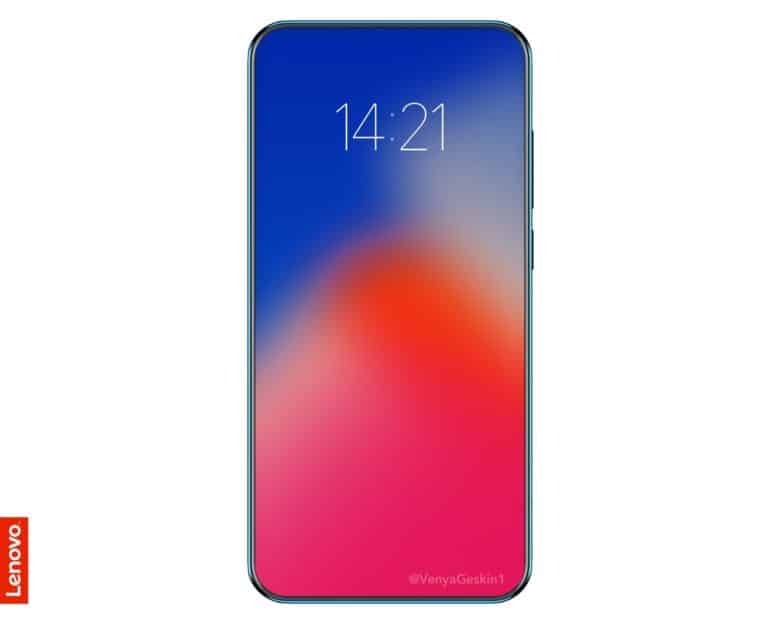 The upcoming Z5 has a stunning edge-to-edge display with incredibly slim bezels, but it is missing the controversial notch that has been slowly invading Android devices since Apple unveiled its latest flagship last September. Notebook sales increased more than expected last year. 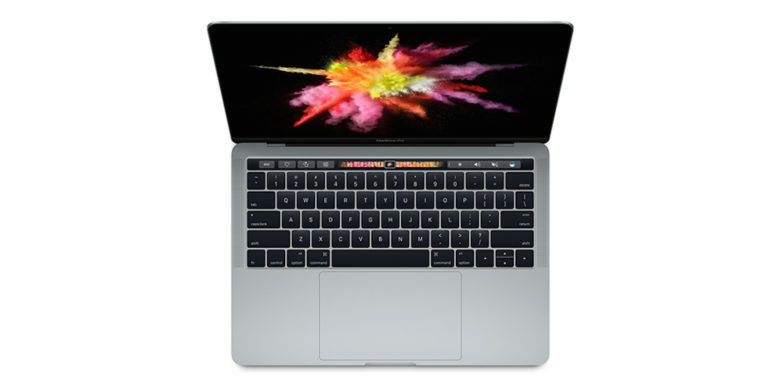 Global notebook shipments increased more than expected last year, and part of it came down to Apple’s strong MacBook growth. Mac sales are still solid. Global PC shipments declined for the 11th straight quarter, according to a new report from Gartner which found shipments were the lowest they’ve been since 2007. 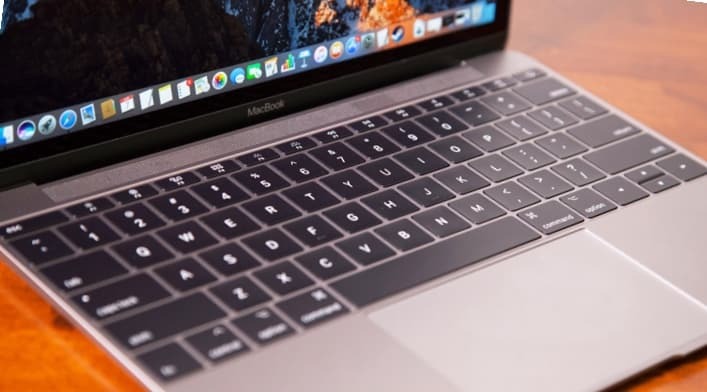 While most PC manufacturers are experiencing a sales slump, Apple’s Mac and MacBook sales are pretty much stagnant from the same quarter a year ago. Other companies like Lenovo and Asus saw their shipments take a huge dip. The new MacBook Pro has been great for Apple's bottom line. 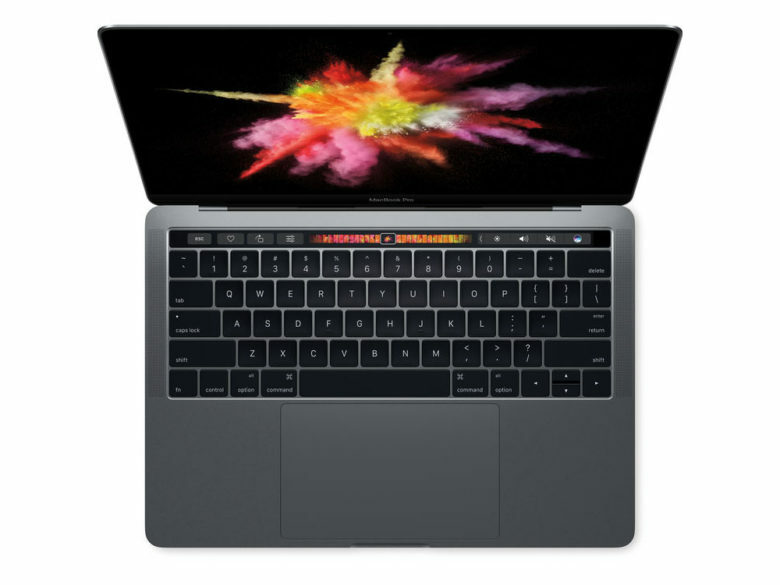 Despite a slow global market, Apple’s notebook sales experienced year-over-year growth last quarter, according to a new report that reveals the new MacBook Pro provided the company with a considerable bump in sales. Notebook shipments were up 6.1% worldwide for the first quarter of 2017 with total shipments hitting 37.81 million units. That’s great news for manufacturers, but TrendForces’ latest findings show that a cool down period could be on the way.